The soothing scent of roses make the Rose Dead Sea Salts one of our most popular blends. 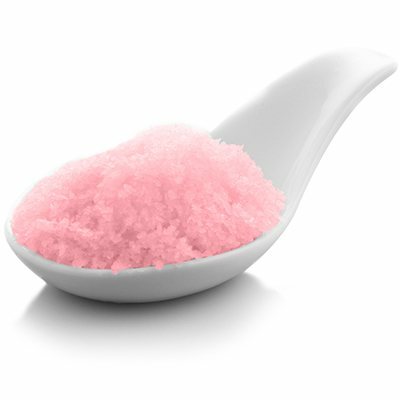 With therapeutic qualities for dry or sensitive skin, our mineral dense Rose Dead Sea Salts are infused with a rich source of Aloe Vera and Vitamin E and are suitable for all skin types. The aroma of the English Rose fragrance soothes both the body & mind, leaving you feeling as fresh as a daisy... er, rose. Size: Various Options (see right) -Ships in a professional bulk resealable bag.